Our breakfast · Confectionery and Cafe Elisa – your new living room. 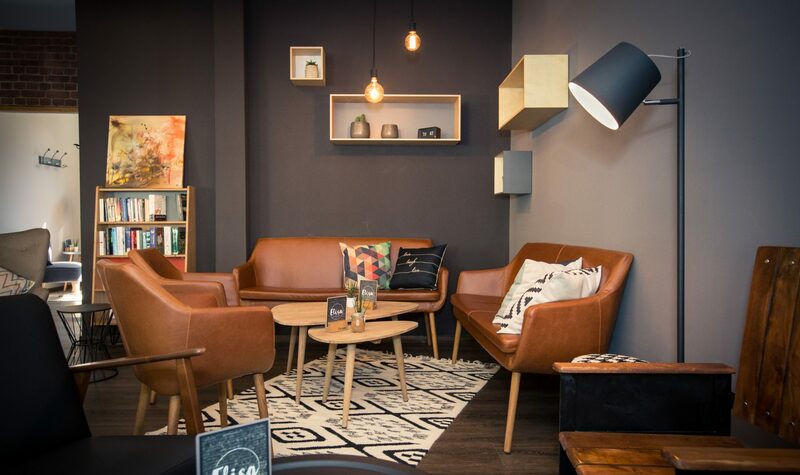 Confectionery and Cafe Elisa – your new living room. 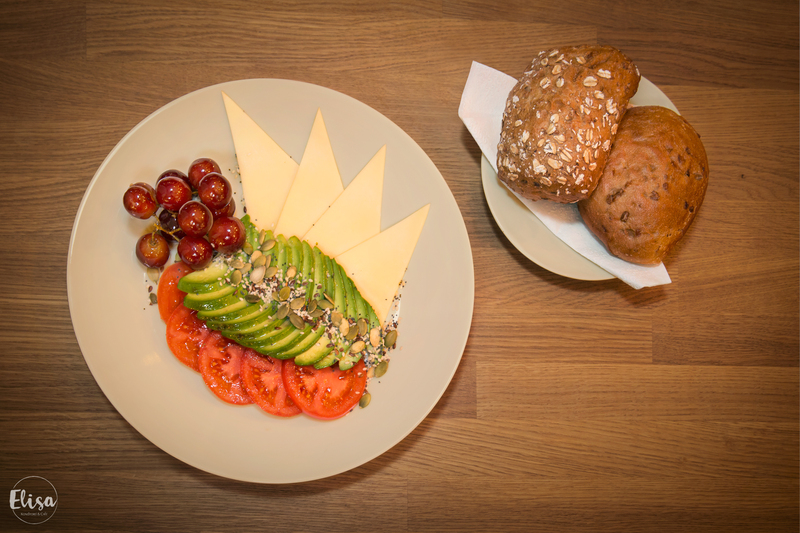 How could you start a day better than with a good breakfast? Daily we serve to you various breakfast menus until 14.00. Next to it you can linger a delicious coffee or a home-made lemonade. In our complete range you find our additional treats to enjoy the whole day. For a more relaxing day book a table at our Cafe and enjoy the morning with your beloved people. Find further information here. At Confectionery & Cafe Elisa you will experience a cozy atmosphere with attention to detail. Stylish elements invite you to linger. You will also experience this high quality in our products, as everything is fresh and produced with love, high-quality products are important to us. From jams to cakes, cookies, cupcakes and chocolates, we produce everything by ourselves, the scent of the kitchen is our proof. Enjoy freshly squeezed juices, home-made sodas or a delicious coffee – whether during the day or in the morning: You are welcome for breakfast.